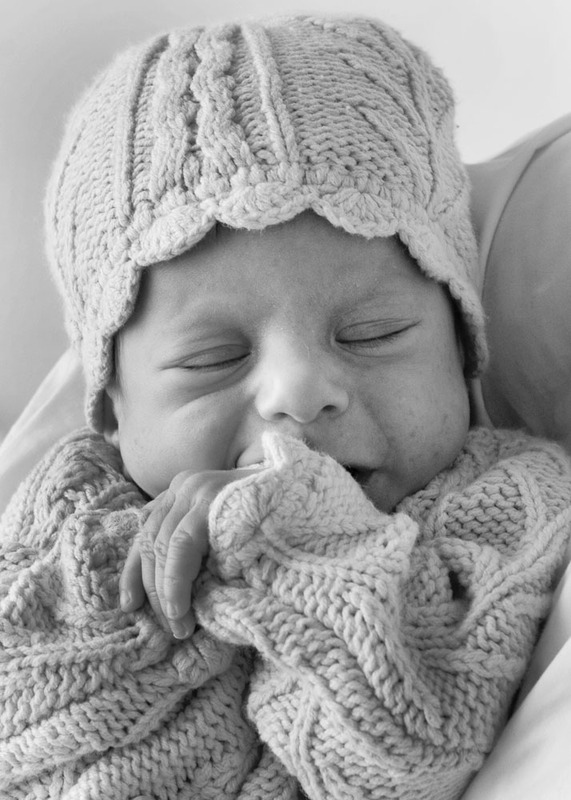 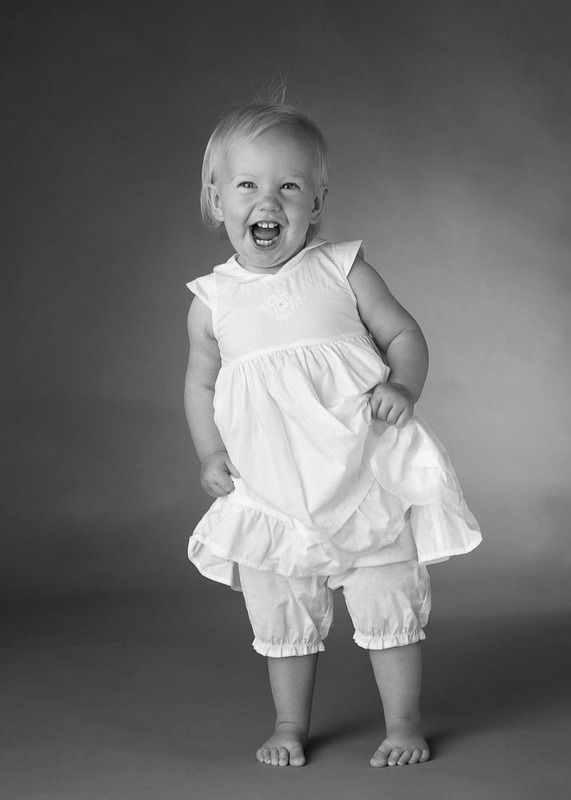 Our children's portraiture features beautiful images that capture your baby as she grows. 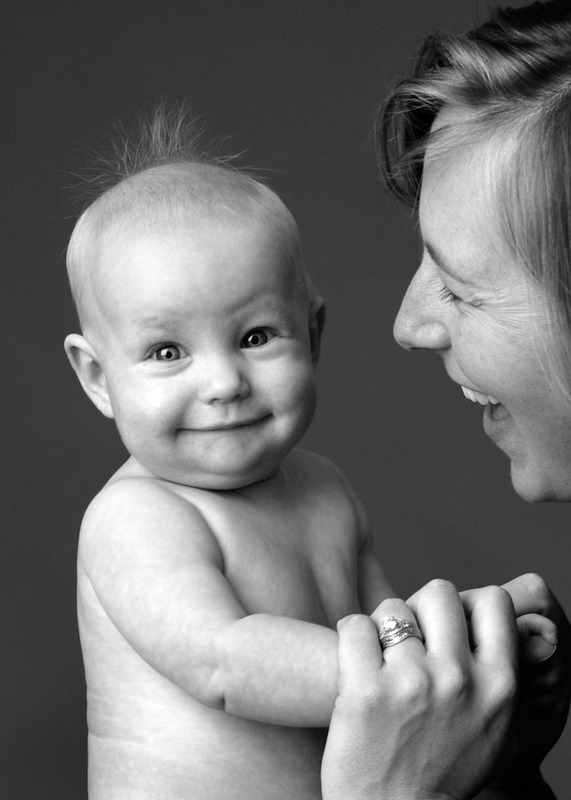 Maternity and infant photos are just the beginning. 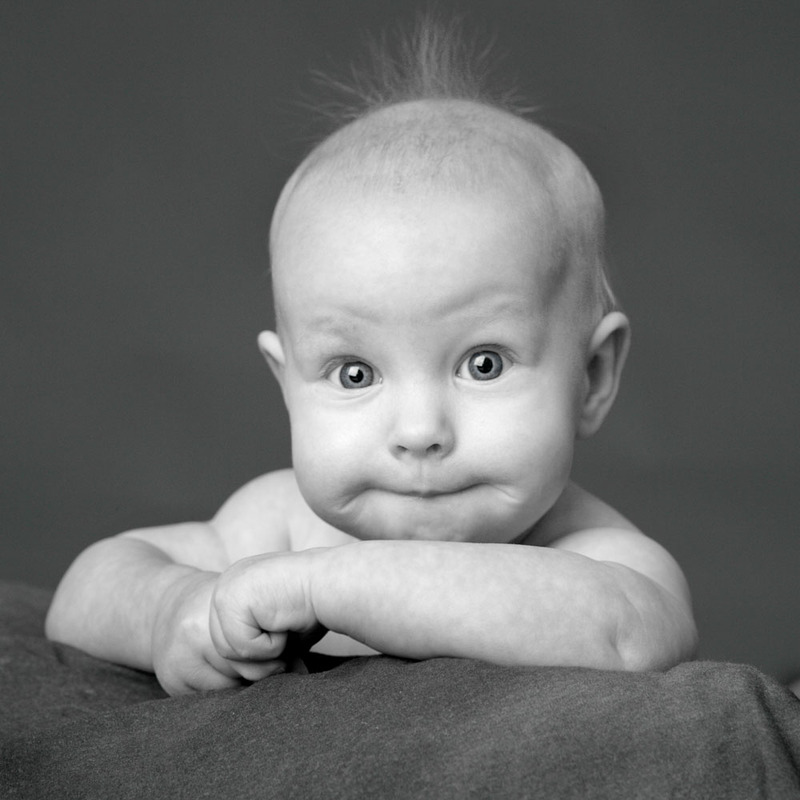 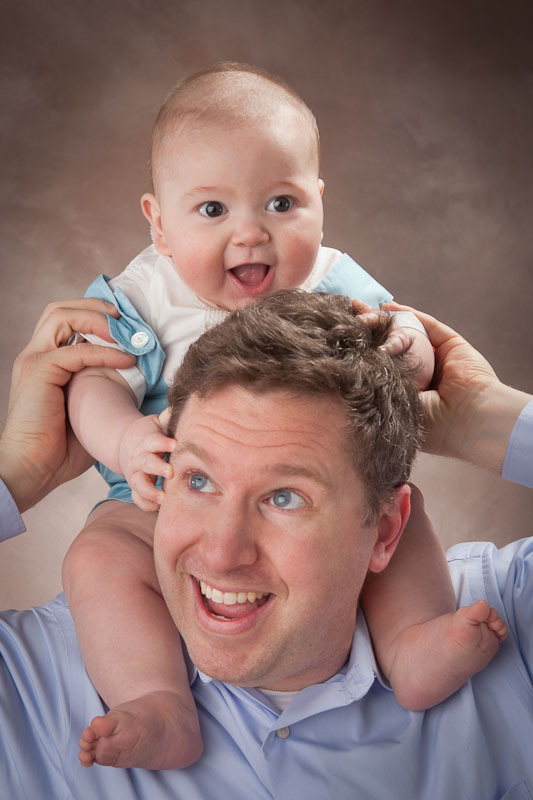 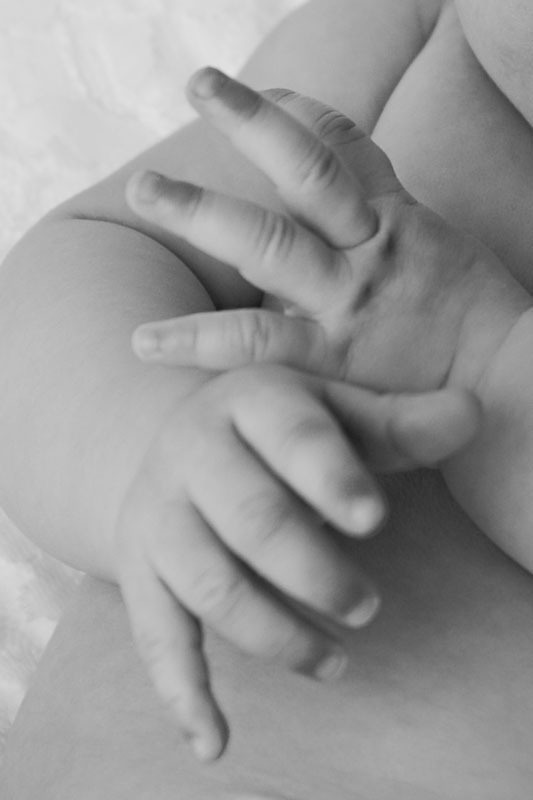 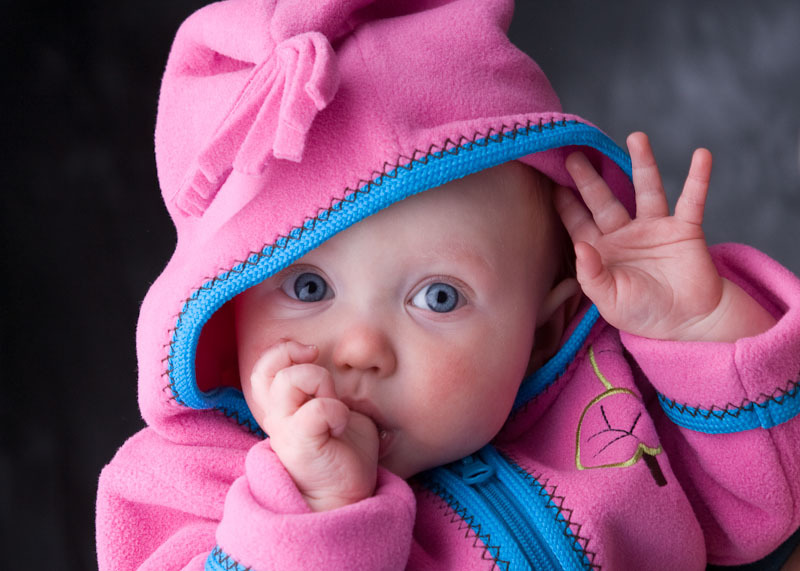 Take advantage of our baby specials and come back every three months to photograph your baby's first year.